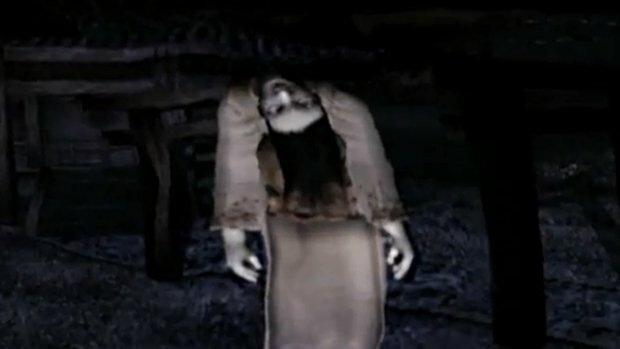 Before I get started I just want to say that Fatal Frame is absolutely NOT based on a true story. The producer of the series has gone on record to say that the story is based on two Japanese urban legends and ghost stories, so it is certainly not true at all. 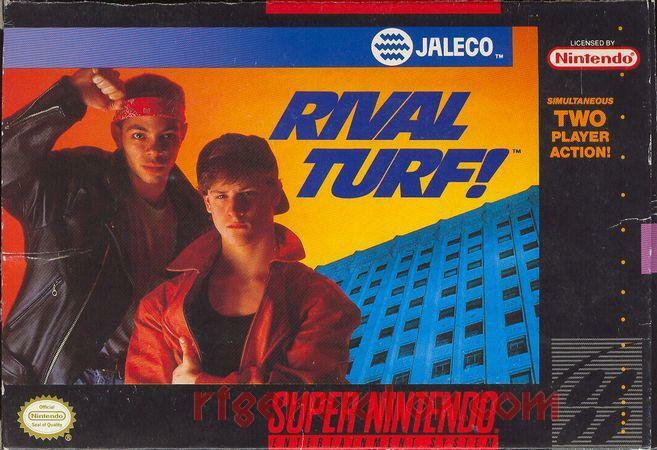 This was a marketing slogan that was slapped on the cover for Western Markets. 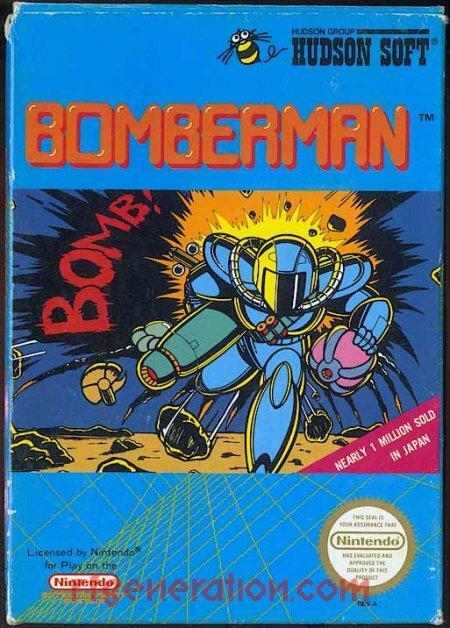 In Japan it was released as Zero, with Project Zero being the European title. 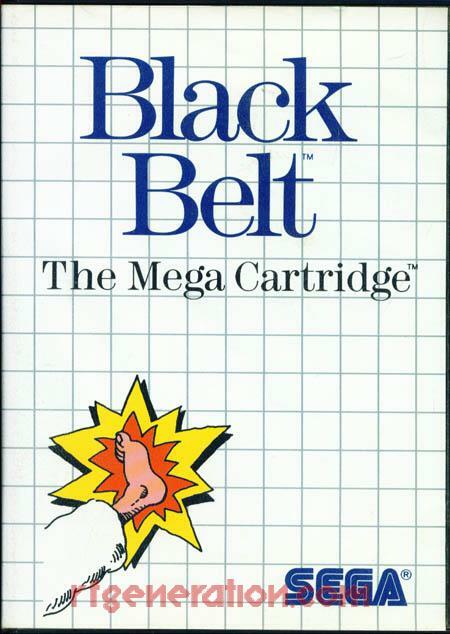 The game was developed and published by Tecmo in Japan and the USA, with Europe being quite a mess with system exclusive publishers. You start the game controlling Mafuyu Hinasaki, who is investigating the disappearance of his mentor, author Junsei Takamine. Junsei went to the Himuro Mansion to do research for his latest project with a couple of assistants. Not all is as it seems in the Himuro Mansion, and it soon becomes clear that the dark rituals performed here are more than mere rumors. Its not long before Mafuyu ends up getting entangled in the strange happenings around this ancient mansion that seems to pay heed to much darker Shinto rituals than most would want the outside world to know. Mafuyu’s sister Miku then enters the game as the main character. She’s out to find her brother, but soon discovers the story and fate of the author’s team, and even a family that moved in after the Himuro clan suddenly died out. Mafuyu discovers that an antique camera, called the Camera Obscura, given to him by his mother has the power to exorcise ghosts, and Miku soon takes it up to use as her only weapon against the ghosts inhabiting Himuro Mansion. This opens up a unique style of combat that is thrilling and pretty much shoves the chilling and in some cases nightmarish ghost design. Some of these images will stick with you for quite some time, don’t be surprised if they pop up in your dreams after a long night at work. Miku looks through the camera, and the game shifts from the normal fixed and panning camera angles straight into first person mode. Miku must then focus the camera on the ghost and take pictures to damage it. There is a bar that charges up with energy the longer you look at the ghost, attacking when this is fully charged deals more damage. Attacking while the ghost is charging you and with full energy deals even more damage and gives a huge bonus! The Camera Obscura can be upgraded from the Spirit Points you gain by fighting ghosts. The ghosts get harder and harder to fight as you move through the game, so these upgrades and extra skills you can unlock can become wonderfully helpful. You can upgrade the damage radius, speed of energy charging, and damage output. The Camera also runs on film that is its ammunition. There are four levels of film, with each stronger one having a more limited supply, and there’s no shop in this game. Determining when to use what type of film is a good idea, blowing through all your powerful film early can kill you when you need it the most. The ghosts never seem to be too overwhelming. Many of them are fought at specific points in the game, and are impossible or extremely difficult to escape normally. Random ghosts pop up in some locations if you spend too long wandering aimlessly trying to find your next goal. 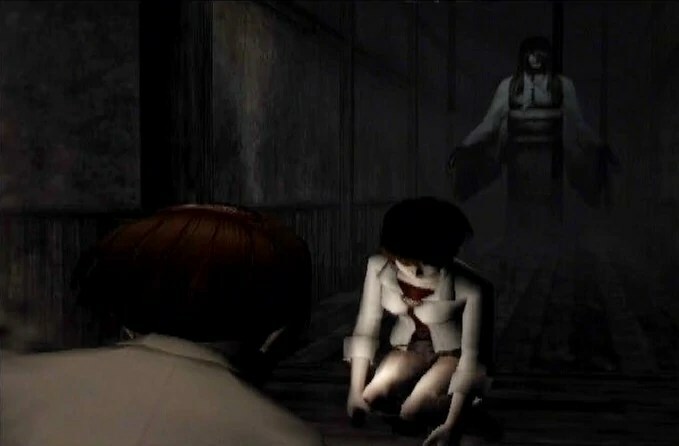 Unlike some other horror games like Clock Tower and Haunting Ground, these random ghosts are useful to hoard some points for upgrading, and most of them are rather harmless once you figure out their patterns. The game is separated into four different chapters. Each chapter is one night. These nights all have their own self contained stories, but these work to build up the overarching story about the rituals and people involved in the old ways. Each night also introduces new enemies and unlocks more of the mansion to explore. Some old areas will have new items and events in them as well, so there is some backtracking, but you are rewarded for it so it never feels like wasted time. In my experience its rare for a horror game to really grab you by its story. 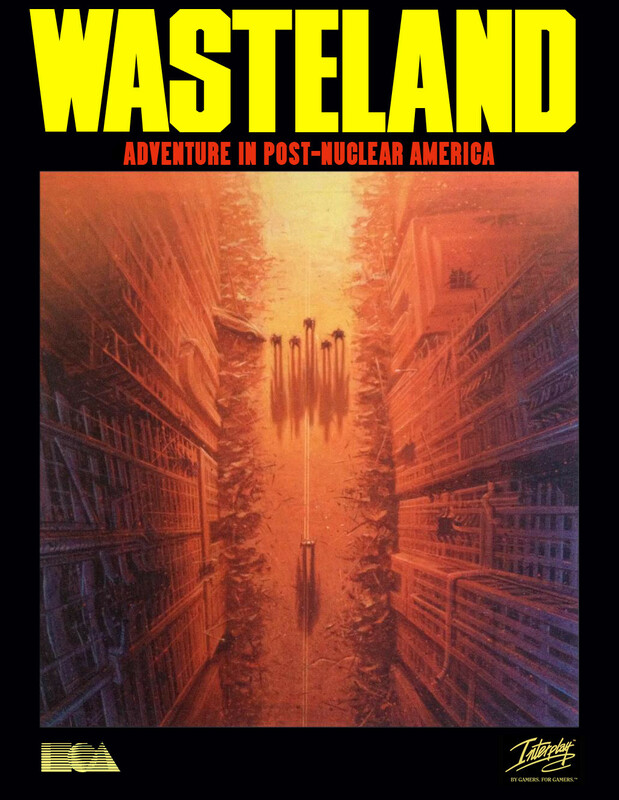 Most seem to run on atmosphere, tension, quick scares, puzzles, or just good mechanics, but the story is usually lackluster. 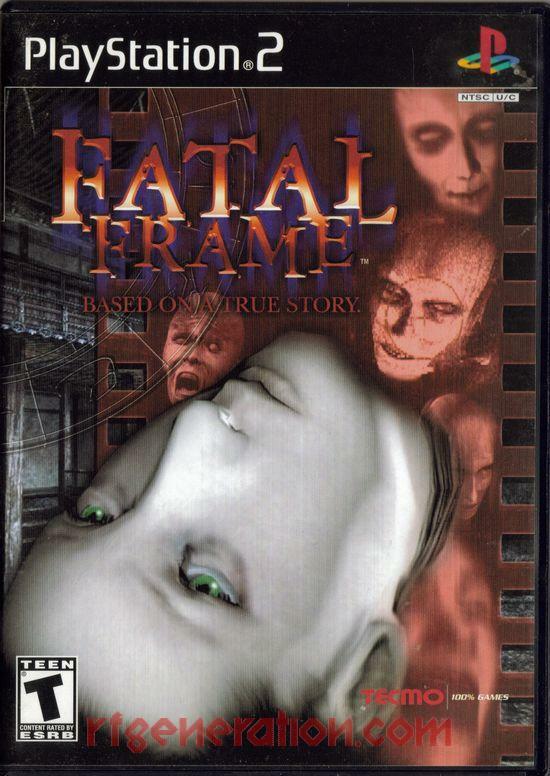 Fatal Frame has everything that a great horror title needs. There is a reason for the main characters Mafuyu and Miku to be in Himuro Mansion, they have a purpose! They’re not just dropped into this environment against their will and forced to deal with it. The story unfolds slowly but keeps you eager to move forward, and each night has a defined ending, with the next night starting Miku in a new or old room with more to discover and explore, and new ghosts to exorcise! Greetings Ghouls ‘n Ghosts! I am back and bringing you a spooktacular with a game that at first glance, should not be an experience that delivers goosebumps and stiff hairs. 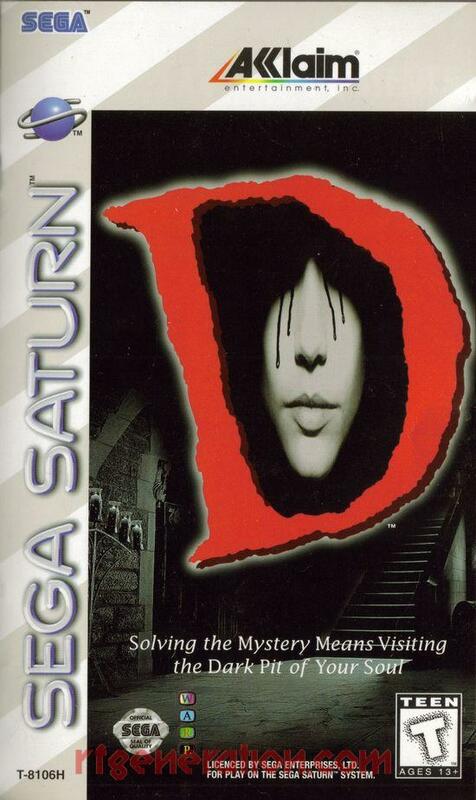 So, why does a game remembered as a stealth/action game have such a creepy atmosphere? 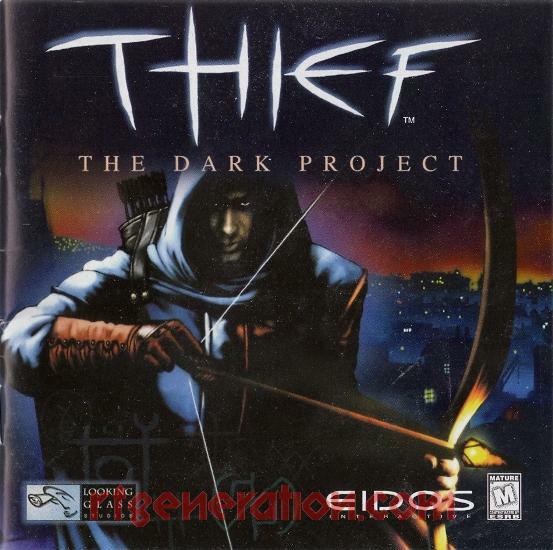 Thief: The Dark Project is a game that spent such a long time in development that it is rather surprising it came out to be such a great game and experience. 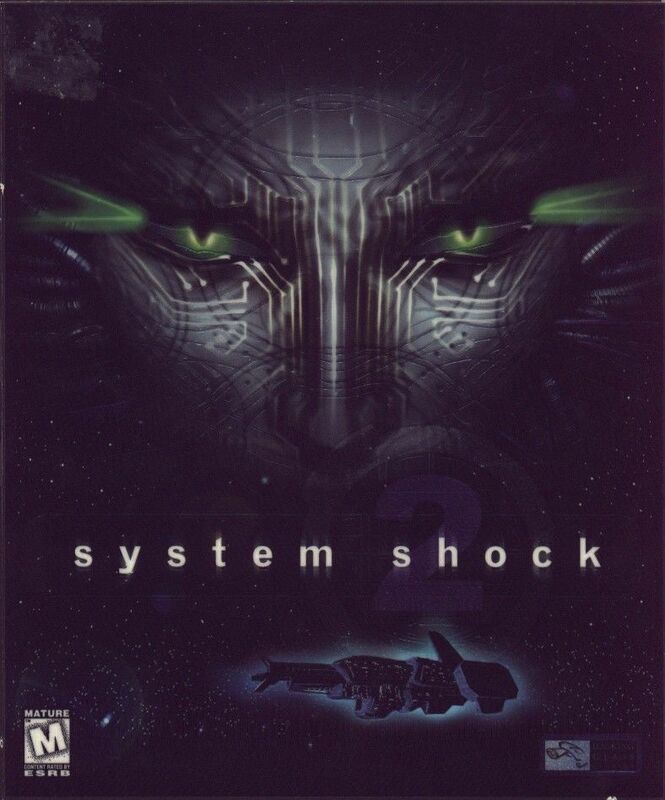 Other games which spent so long in development include such well remembered classics like Daikatana, Duke Nukem Forever, and Aliens: Colonial Marines. Thief stars who else than a master thief by the name of Garrett in an unnamed medieval/magical/steampunk metropolis simply called ‘The City.’ Garrett is a former Keeper, masters of stealth and the keepers of ancient tomes and knowledge. 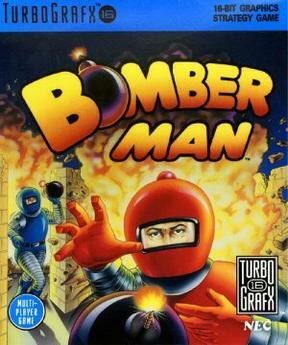 But, now he’s a freelance thief who finds himself caught up in a supernatural plot. So, what makes this game spooky? 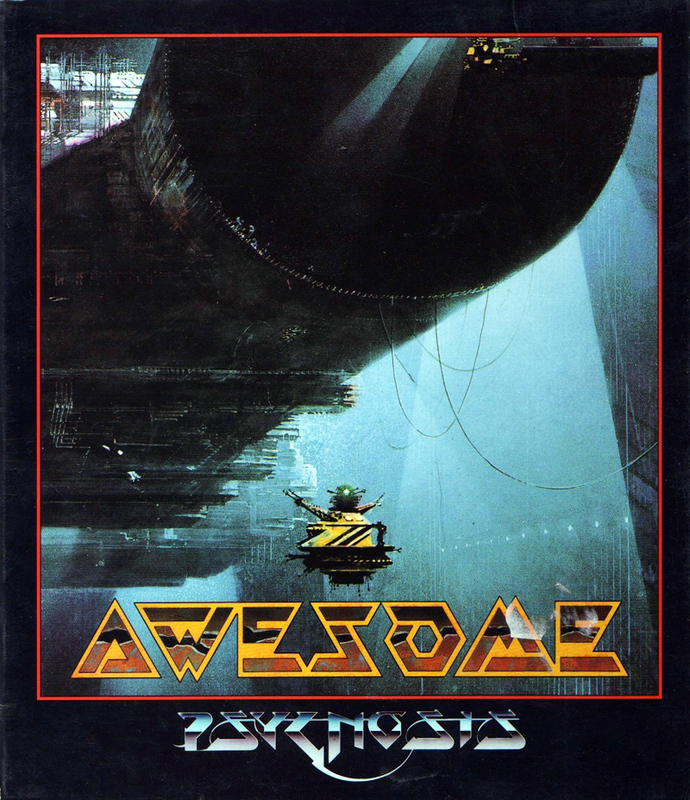 As a result of its long development it went through many early builds and re-writes before the game was really built. The Dark Project was its final working title, and at times could have become a first person swords and sorcery action RPG involving communist zombies. 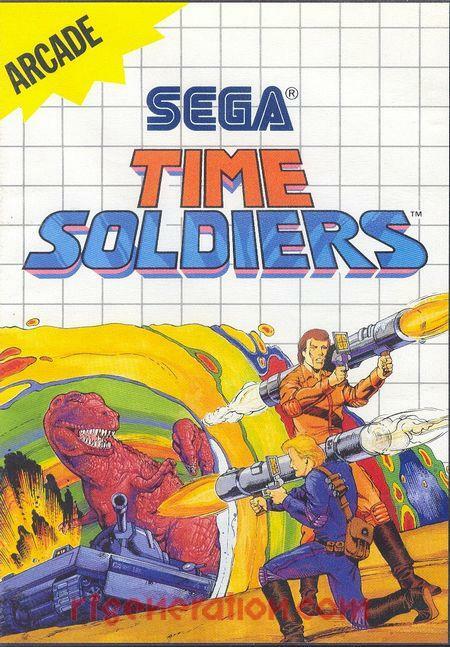 The developers added stealth elements and realized that sneaking by the enemies was more fun than trying to fight everybody. 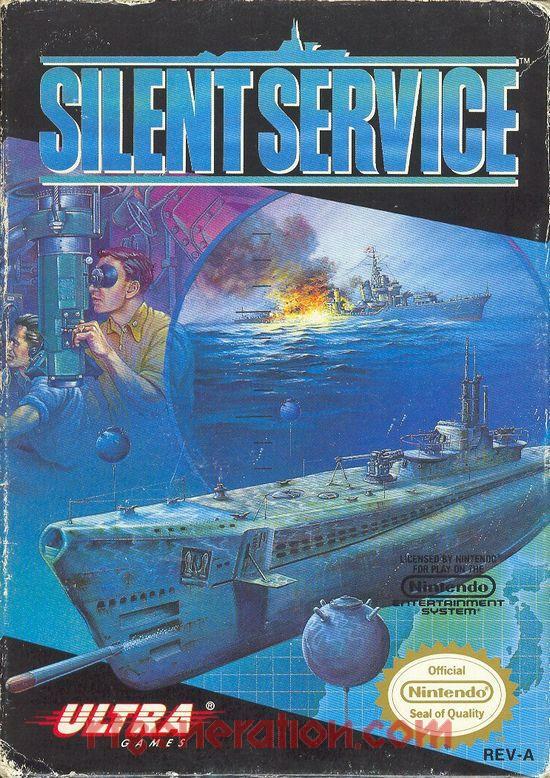 True story: the design team was inspired towards the stealth model by everybody’s favorite submarine simulation, Silent Service. In the final game Garrett is an unstoppable force of sticky fingers while hidden or in the shadows, when exposed you must be a master of the combat system or face certain death. Some of the inspiration from the early zombie idea was left in the final product, these are known as the Monster Levels. The game goes through a cycle every two or three levels, one type of level being a human based level, the other being one of the monster levels. The monster levels include useless zombies and quite a few more original monster designs. Most of the creepy feelings and moments come not from the actual encounter of the monsters though, but the suspense built up by Eric Brosius’ sound design and music compositions. 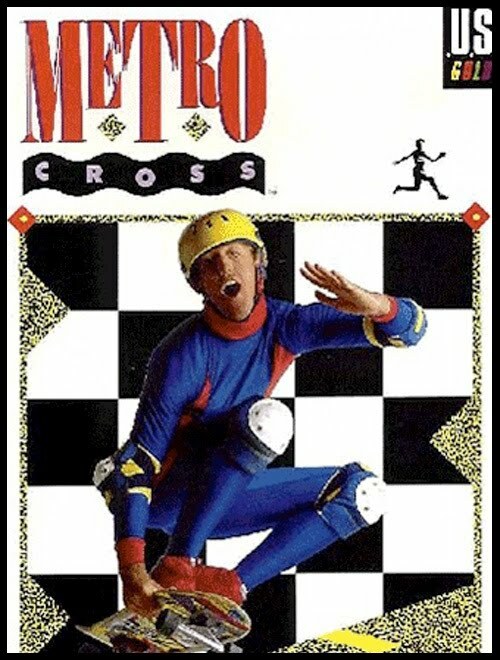 So, the next time you’re itching for a midnight gaming experience to enjoy in the dark, fire up Thief Gold, the total expanded version of the main game, turn out the lights, put your headphones on and immerse yourself in The City. A nice way to end the year would be sitting down, watch Die Hard once or twice, play some good games, visit friends and family, and enjoy the time off from work. So I decide to do none of that for now and instead do everything in my power to cause myself pain. Today we look at The Bible Game, a late life Xbox and PS2 budget title that is a game about the Holy Bible. I am joined by a close friend, but only sharp eyes will be able to notice his appearance! If, like me, you crave for a longer experience then have no fear! 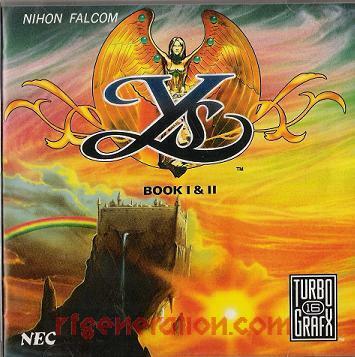 Episode 10 will hopefully be out a month from now, and will be a full review of an ancient RPG. Until then keep your eyes posted on my blog, Twitter, and Facebook, and don’t forget to like and subscribe!